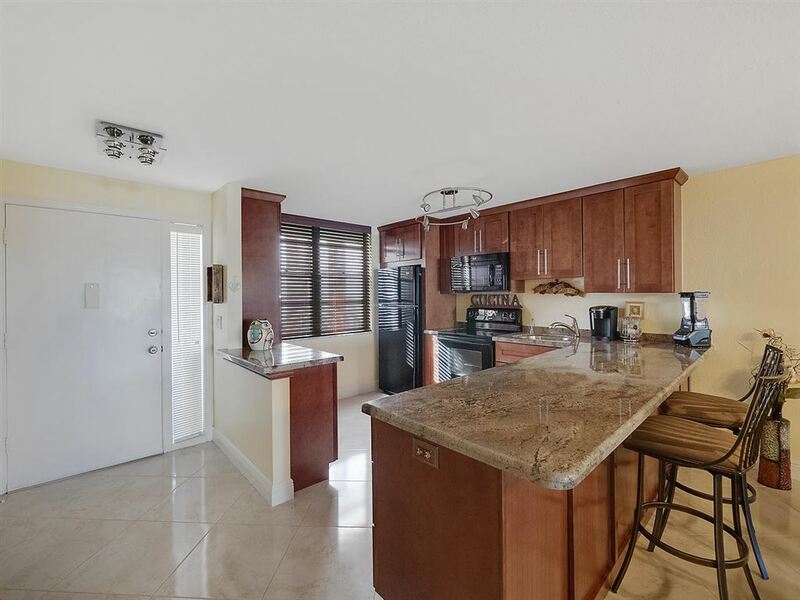 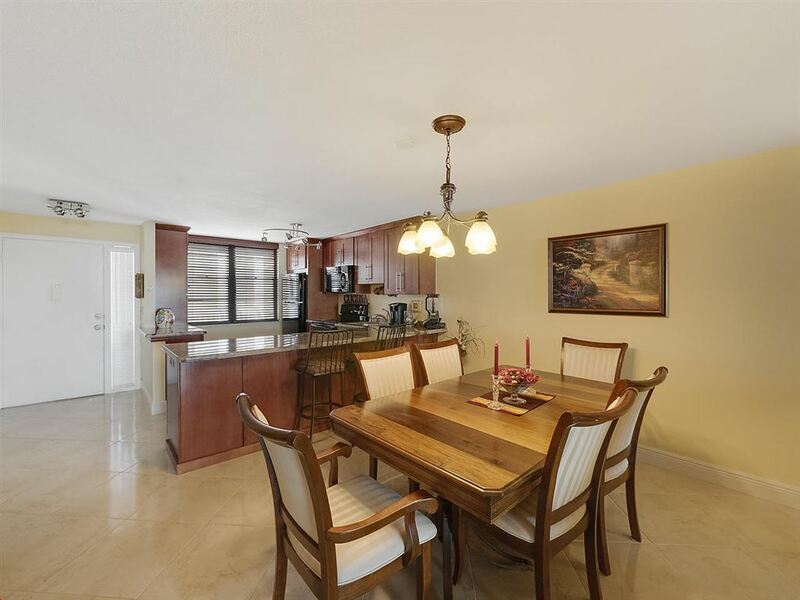 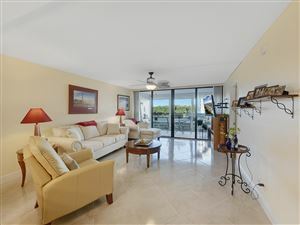 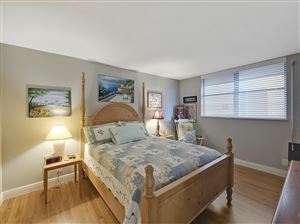 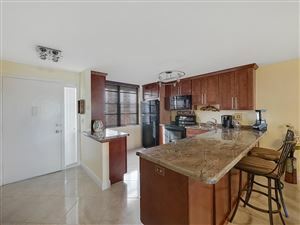 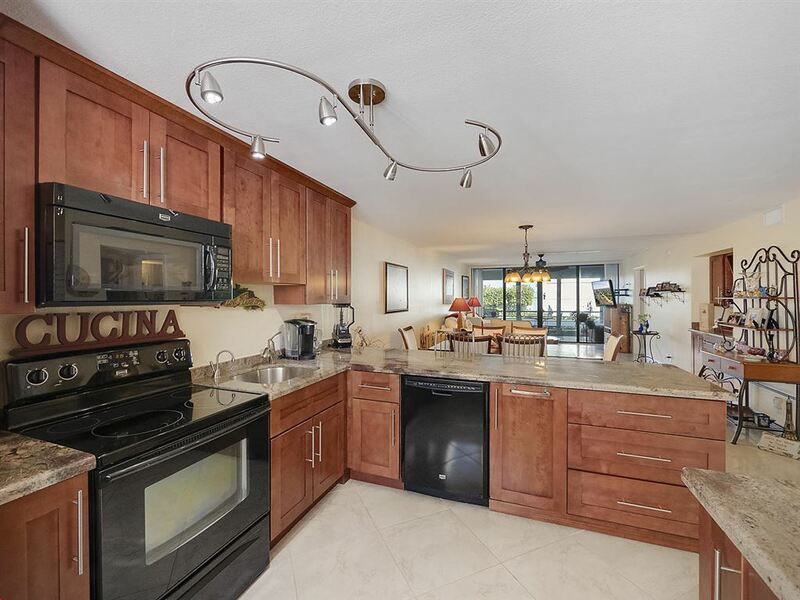 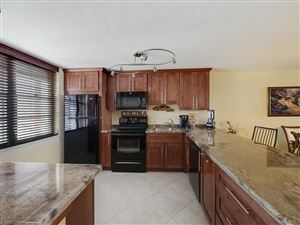 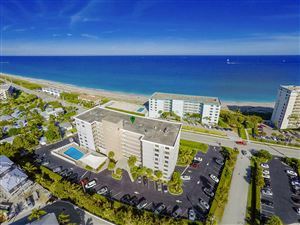 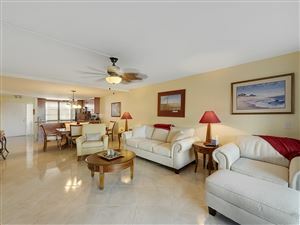 Beautifully upgraded 2 bedroom 2 bath ground floor condo in Juno Beach just across the street from the beach. 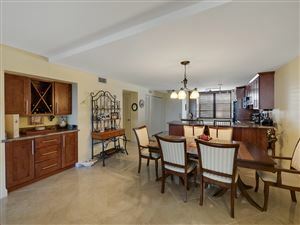 Do not miss this stunner which includes granite kitchen and bathroom countertops, upgraded cabinets and vanities, upgraded appliances including a washer and dryer in the unit, large newer tile set on the diagonal in the living areas, laminate flooring in the bedrooms, hurricane impact glass, wood blinds, custom lighting and ceiling fans, a walk in master closet, tiled showers in both bathrooms with seamless glass doors, custom mirrors in both bathrooms, thick baseboards throughout, a large screened in patio and more. 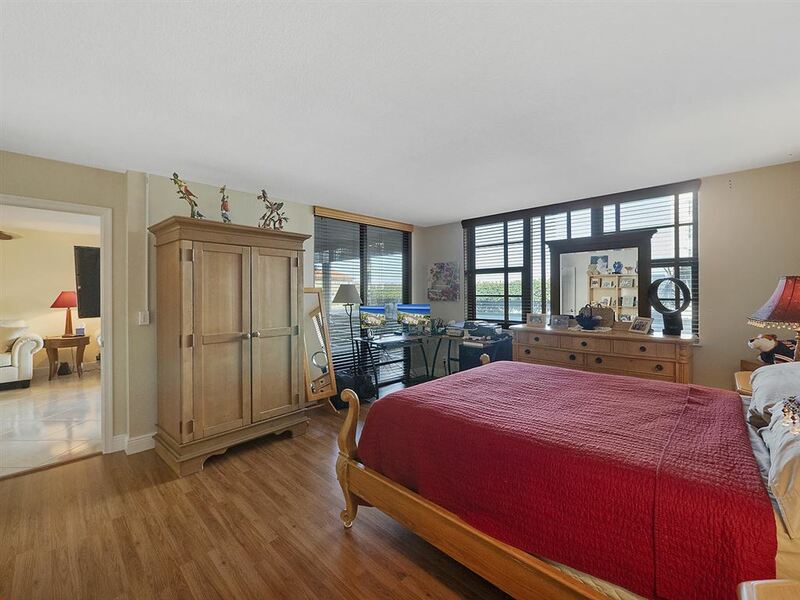 Building offers extra storage, a swimming pool, community room, etc. 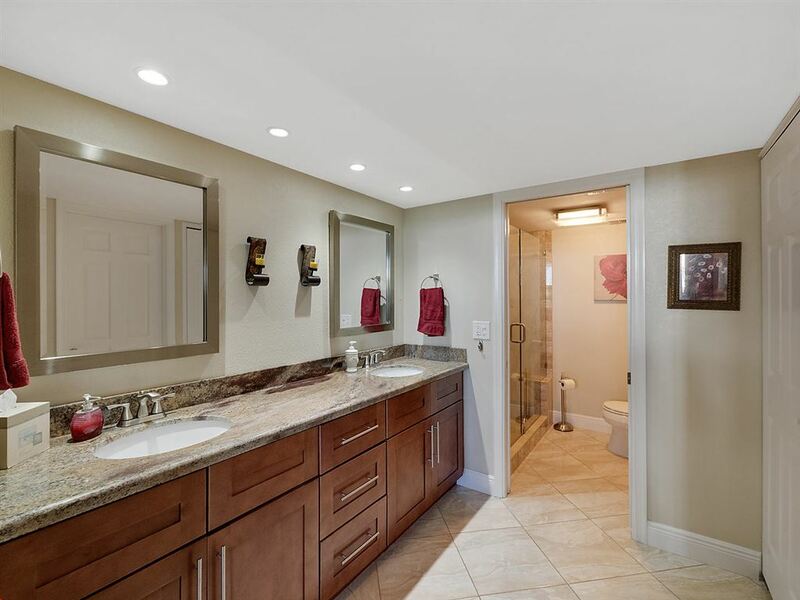 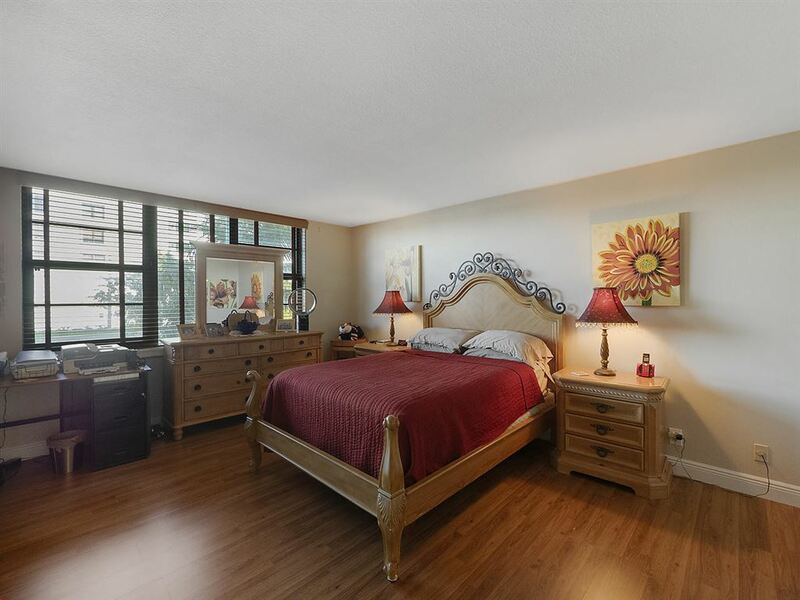 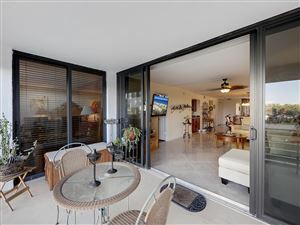 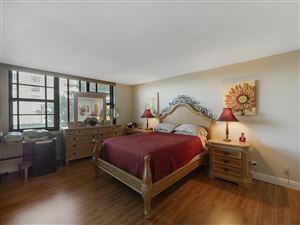 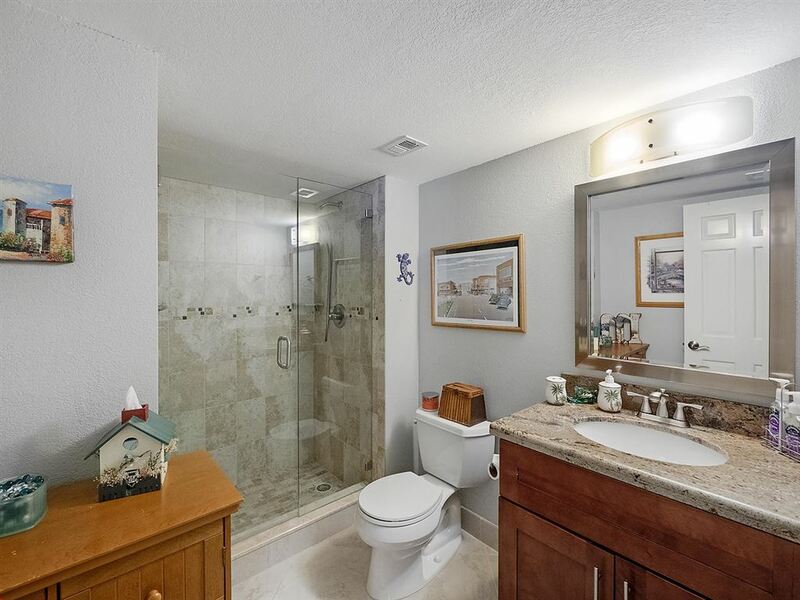 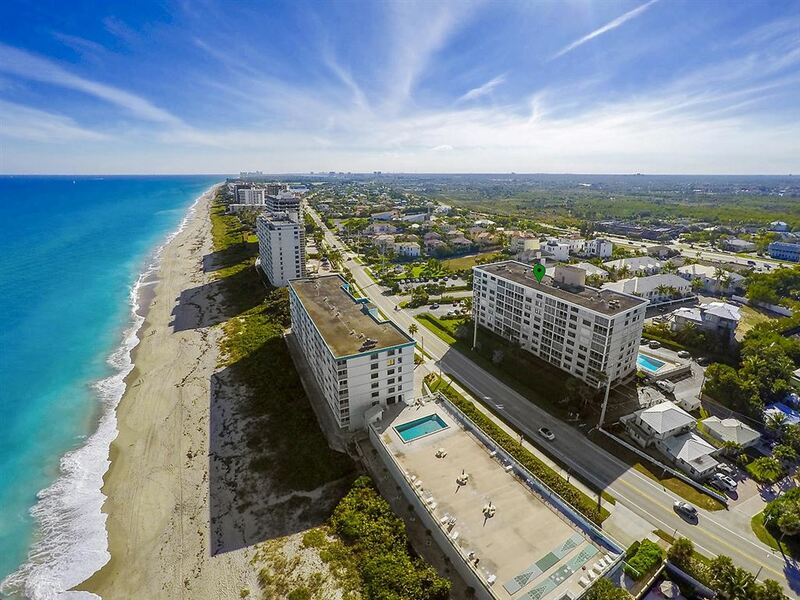 This gem in Juno Beach is awaiting you. 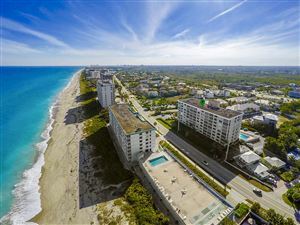 Do not miss your chance to own this slice of paradise.